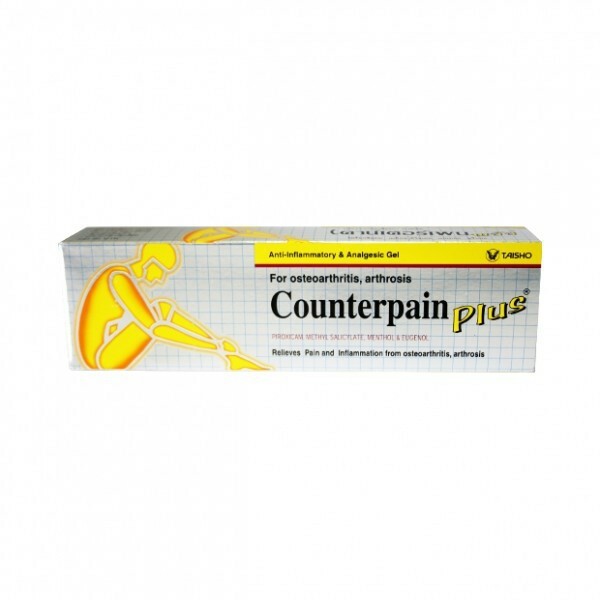 Counterpain plus analgesic is specially formulated to relieve pain and inflammation caused by arthritis and osteoarthritis. Counterpain plus is specially formulated to relieve pain and inflammation of arthritis and osteoarthritis. This ointment has not had any side effects when used at the recommended dose. Apply Counterpain more affected and using your fingertips, massage in a circular motion, deep into the skin on and around the pain, until it is absorbed through the skin. Just use Counterpain PLUS (with Piroxioam) gel 3-4 times a day for relief of pain and local treatment of arthritis, osteoarthritis. 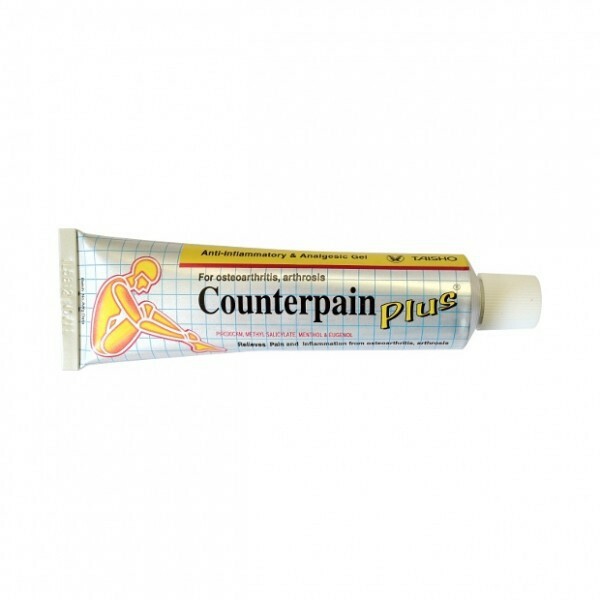 Counterpain plus is an analgesic ointment to be applied gently rubbing the sore area to relieve muscle pain, joint pain, and sprains. 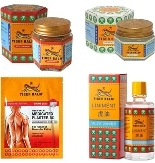 Use also after training on tired muscles. 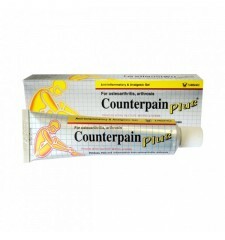 The anti inflammatory and analgesic gel Counterpain Plus is used to relieve pain due to arthritis and osteoarthritis.